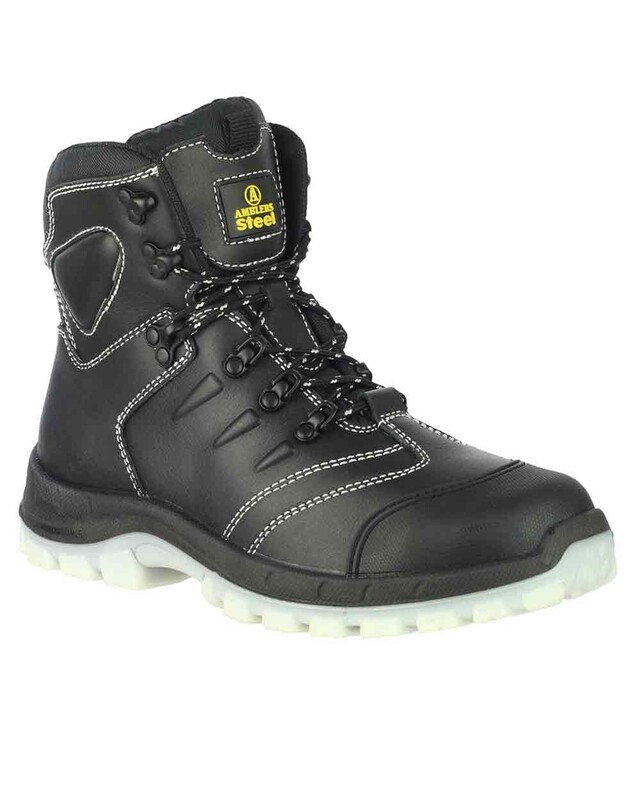 The FS196 is an S3 category safety boot with steel toe and midsole. It features a smooth buffalo leather upper and a waterproof mesh lining. It has a TPU/PU Sole that provides cushioned ankle support and heel energy absorption as well as being antistatic and slip resistant.